Modena, October 31, 2017 – We are pleased to announce that we have obtained the Chinese patent for “A Therapeutic Collar” (no. CN104902857 A). 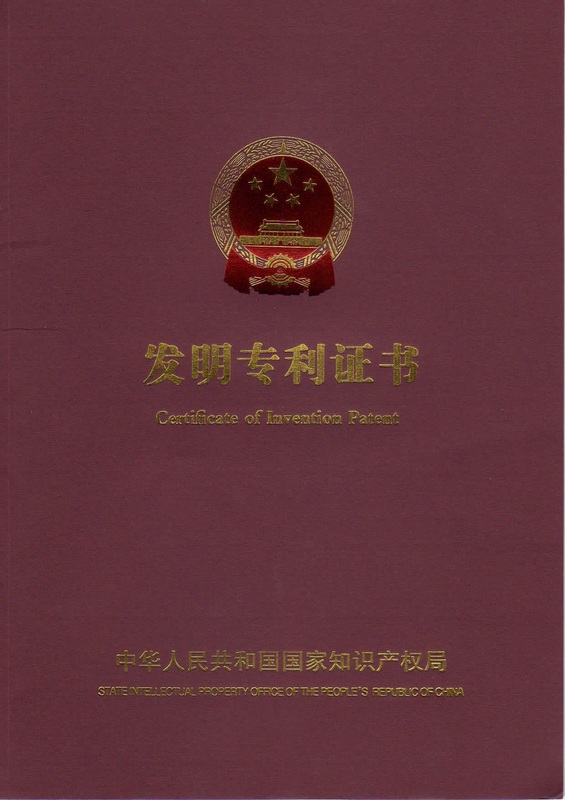 The Therapeutic Collar is protected by an international family of patents. 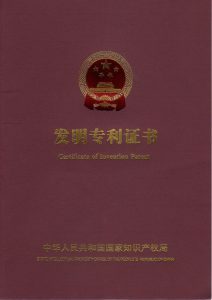 The Chinese patent represents the third one we have received: the Italian patent was granted in January 2015 (no. 0001413653 priority 10/10/2012), and the US Patent was allowed in January 2017 (no. 14/633,824). “This patent is an important milestone for us due to the value of the Chinese medical device market, estimated as one of the fastest growing in the near future” has declared our CEO, Enrico Giuliani. There are patent applications pending in the following countries: Europe, Canada, Australia, New Zealand, Japan, Russia, India, Brazil, Israel, Qatar and United Arab Emirates. The patentability and freedom to operate analysis, conducted by Jacobacci and Partners, yielded a positive result on both aspects. Our solution is a targeted temperature management system composed by a therapeutic collar covered by a protective shell and powered by a control unit (the size of a small briefcase). The collar transforms the neck into a natural heat exchanger exploiting several physiological and anatomical characteristics of the human body. It is quicker to act on brain tissue but can also function as total body temperature adjusting device if required. A disposable protective shield makes cleaning the collar after each use simple while featuring an optimal safety profile both in term of pathogens and allergens. The control unit provides power and control over the process allowing the user to optimally stabilize brain temperature to achieve the best clinical results. It has also the ability to collect usage data to monitor the adequacy of the treatment and help the operators to constantly improve the quality of their work. Our aim is to reinvent the care process of brain damages by accompanying the patient from the site of the event to the definitive treatment as one device that can meet all the temperature management needs of the medical professionals both in the out-of-hospital environment and for in-hospital applications. In fact, our vision is to become the Automatic External Defibrillator (AED) of the brain: under this prospective, a Neuron Guard device will be installed in every public place and act as an early warning/early treatment device to empower bystanders to make the difference in case of brain damages in the perspective of increasing the resilience of the public to adverse medical events saving lives of people and resources of the Healthcare system.